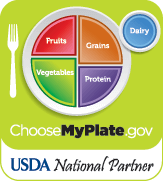 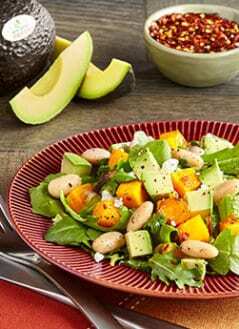 While salads are great for your health, they can sometimes be a little bland on the taste buds. 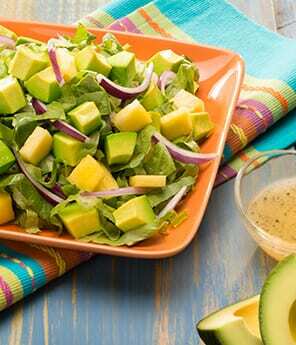 When you add avocado to the mix of usual greens, it opens up a whole new world of nutritious and delicious possibilities. 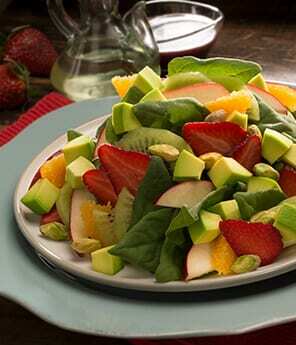 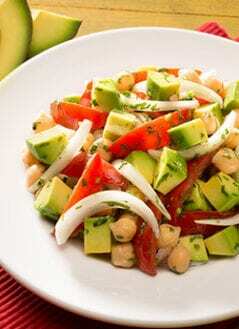 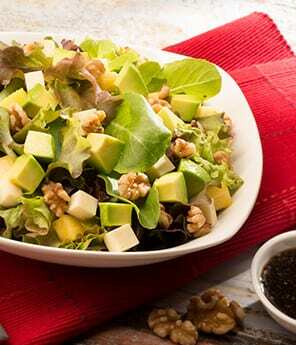 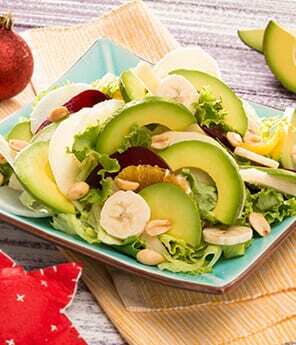 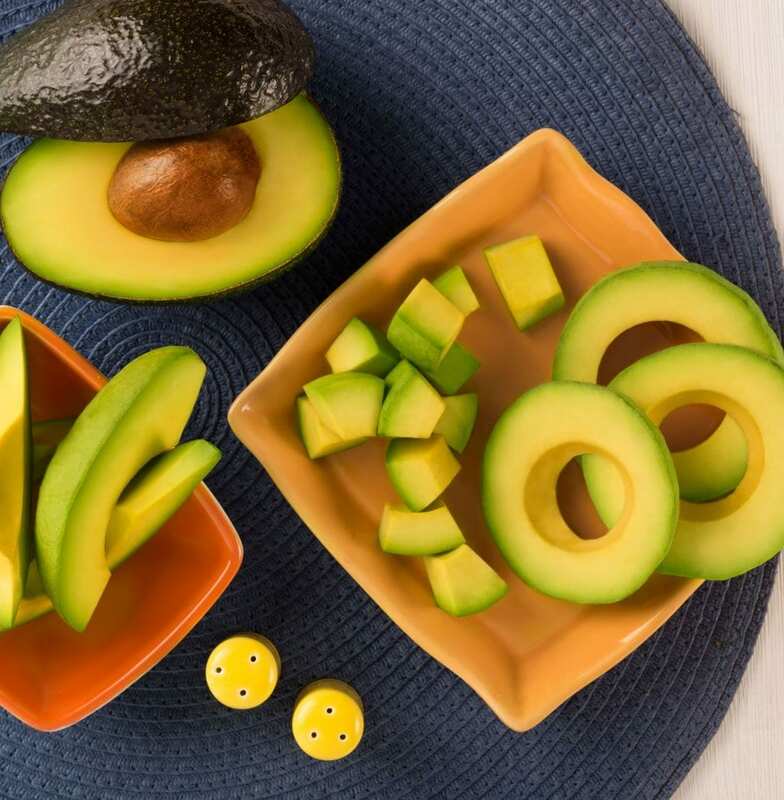 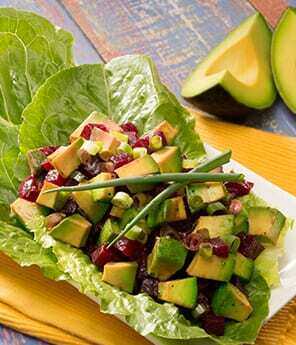 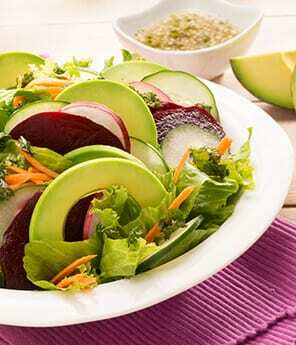 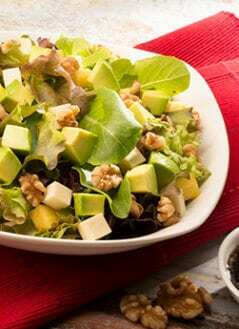 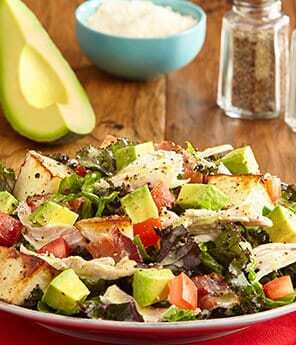 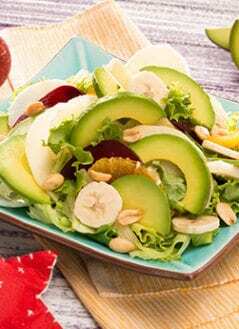 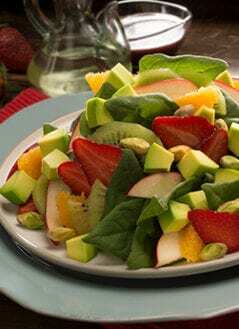 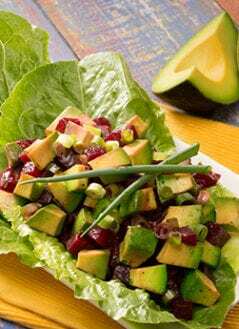 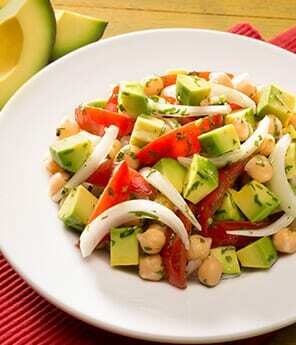 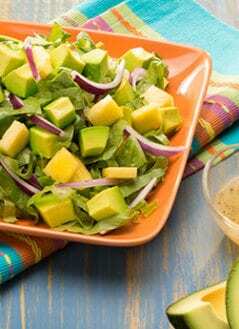 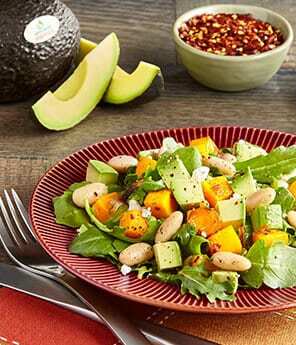 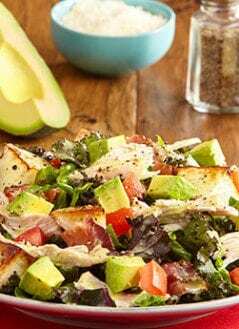 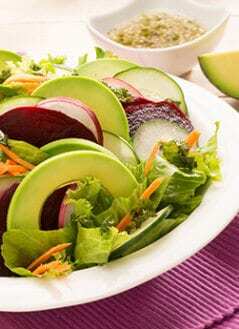 Our avocado salad recipe collection contains a variety of mouthwatering salad and avocado combinations.